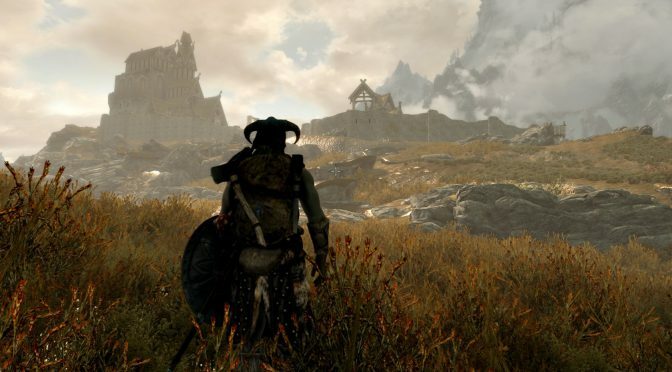 The only thing that would make Skyrim any more immersive would be to use the Oculus Rift, but not all of us have the money to just go out and… Continue reading "The Best Immersion Mods for Skyrim"
I was out scavenging Concord for some junk for my settlements. 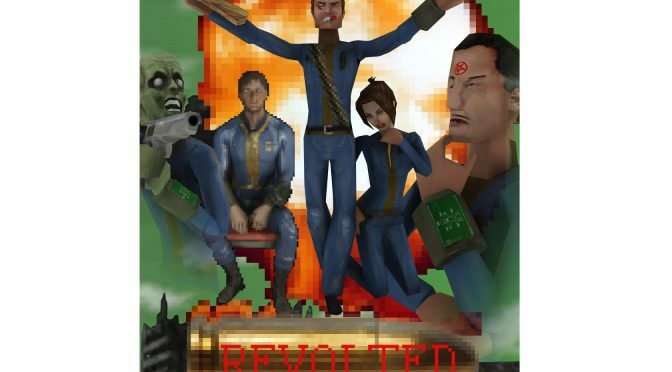 I went into the old speakeasy building to look for some tin cans when I heard a strange sound,… Continue reading "Fallout 4 Mod Review: Revolted"
It was late evening. 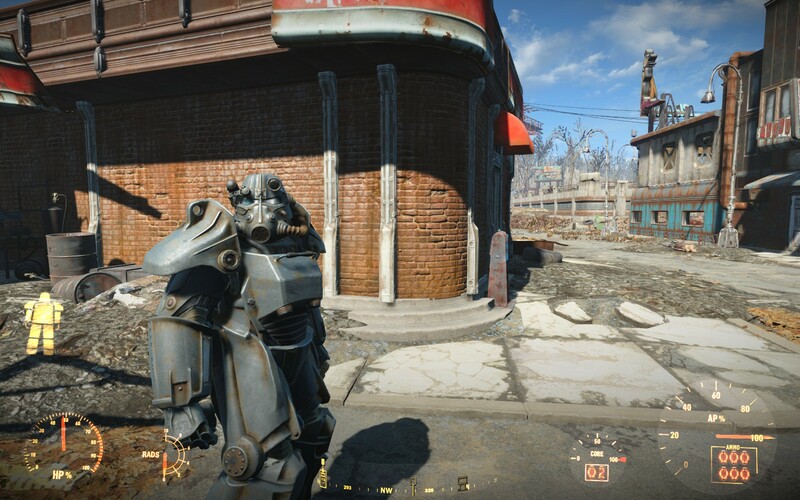 I was hunting Horkers off the icy coast of Winterhold. 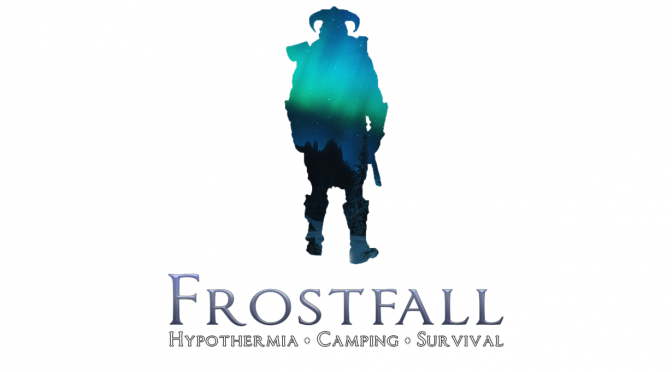 After filling my bags with meat and tusks, I was ready to head back to town… Continue reading "Frostfall Skyrim Mod: A Game-Changing Experience"